Once You Have Registered And Your Adventure/Course Has Been Confirmed, Please Fill Out The Participant Info Form Below! Will any Friend(s)/Family be joining you on this outing? Any Medical Conditions, Medications, and/or Allergies? We'd love to know, how did you hear about 'Outdoor Skills And Thrills'? Goals/Objectives, Questions, Concerns, or Comments? Once your Participant Info Form has been submitted check your e-mail to confirm that we have successfully received it. We will get in touch with you within 48 hours to confirm the details of your outing and to complete the reservation process with you or your group! To Complete Your Reservation: Full payment is required to complete your reservation and program reservations are not complete until payment has been received. Payment Details: We accept Credit cards (Visa, Mastercard, American Express), PayPal, Direct E-Transfer, and Cash. Further details are outlined in the Information Package that is sent out once we have received your Registration and Participant Info forms. If you made your Reservation with the ‘Book Now’ button: Each climber is required to fill out a Participant Information Sheet online. Please do this as soon as you’ve submitted your payment. This is to ensure we have all the information needed to provide you with the best possible experience and the properly fitted equipment. 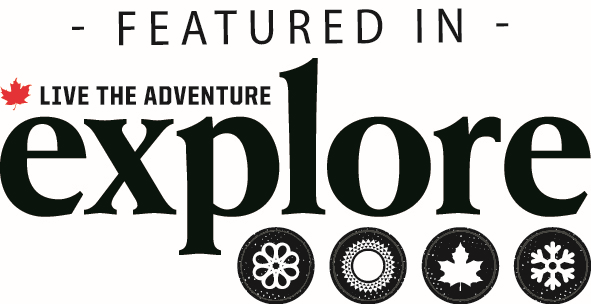 Video – Join the Adventure! 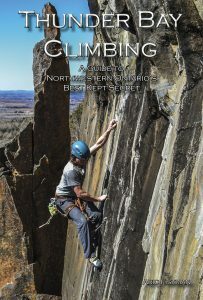 TBay Rock Climbing Guidebook Now Available! Outdoor Skills And Thrills Inc.